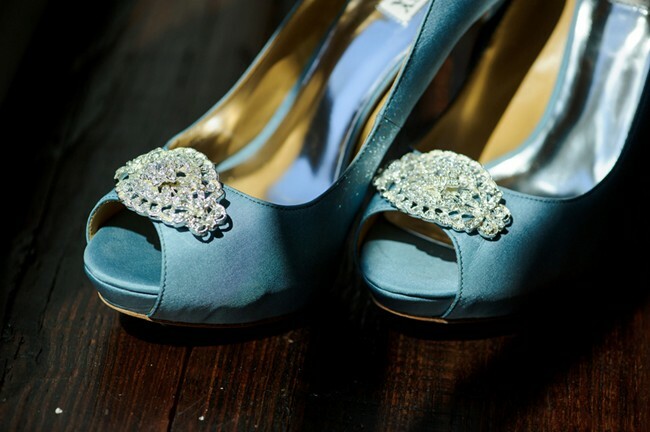 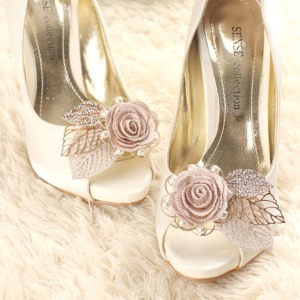 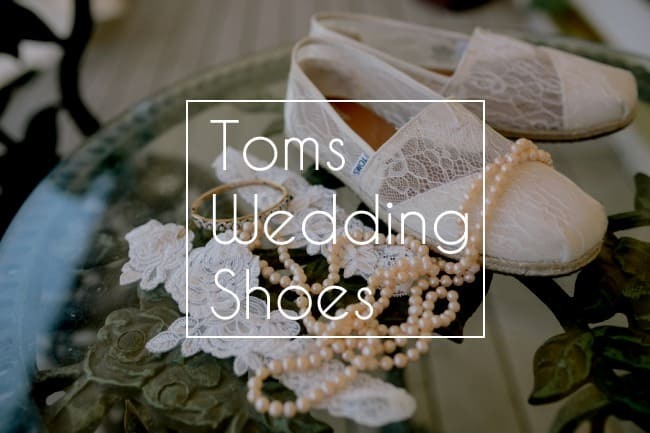 Compare, review, and get awesome wedding shoe ideas for the bridal party or shoes for guests. 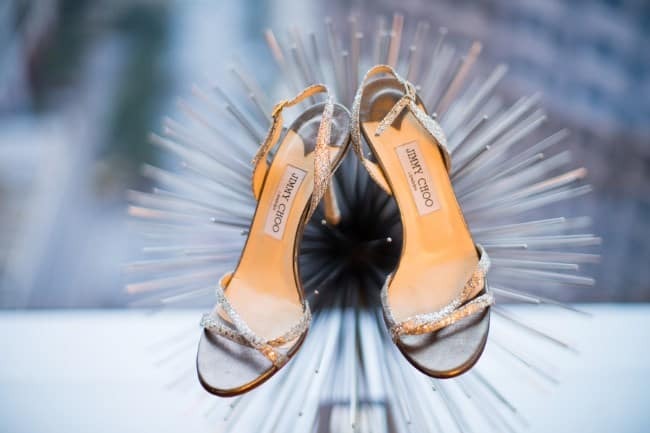 Manolo Blahnik Wedding Shoes: Stylin on Your Big Day! 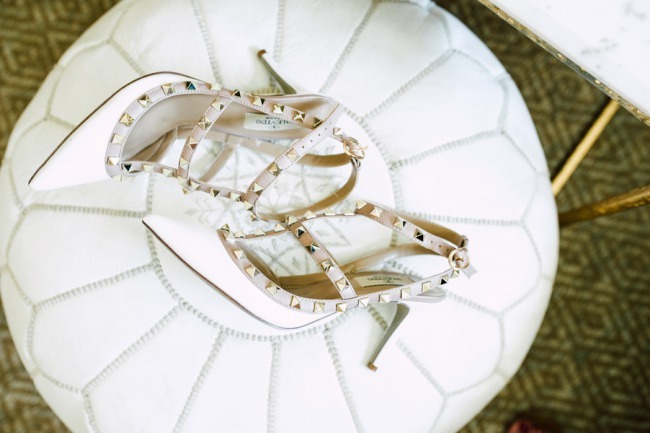 Are shoes the next thing to tackle on the wedding planning checklist?We've found 14 ways to dress up a simple pair of shoes that will give your heels a little something special -- taking them from basic to absolutely wedding-worthy!